As you care for a senior family member, you may begin to notice you don’t feel as energetic as you once did. The added work and stress of caring for aging parents and even spouses begins to take a toll on you. As a caregiver, you may be trying to manage two households and deal with your loved ones’ issues while neglecting your own needs. Taking care of yourself may seem like a luxury, but in reality, it’s essential that you implement self care so that you can be at your best as you continue caring for your loved one. If you're like most people you've looked forward to retirement for a long time. Now that it's getting close or arrived though, you may begin to wonder just how you want to spend it. 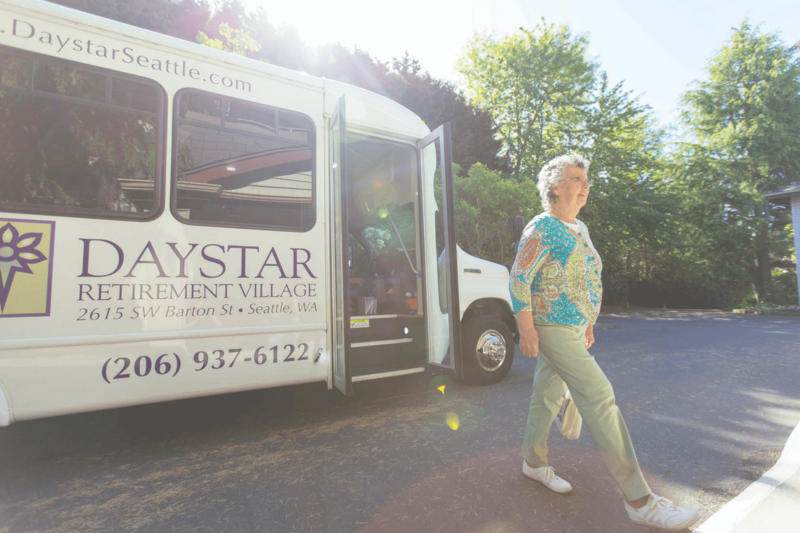 Independent living in a community is one option, so here's some help in deciding if it's a viable option for your lifestyle. As you work to find an appropriate facility for your aging parent, you must consider the level of care they need. This is often a difficult situation to handle, but it can be simplified by asking four specific questions. 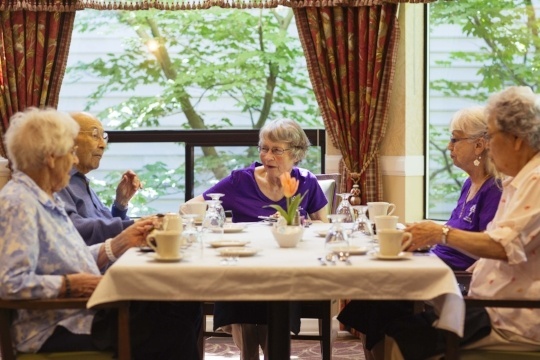 Will my Parent Be Alone in Assisted Living? One of the main concerns adult children have when a parent moves to assisted living is whether he or she will be alone. The answer is simple: yes, and no! 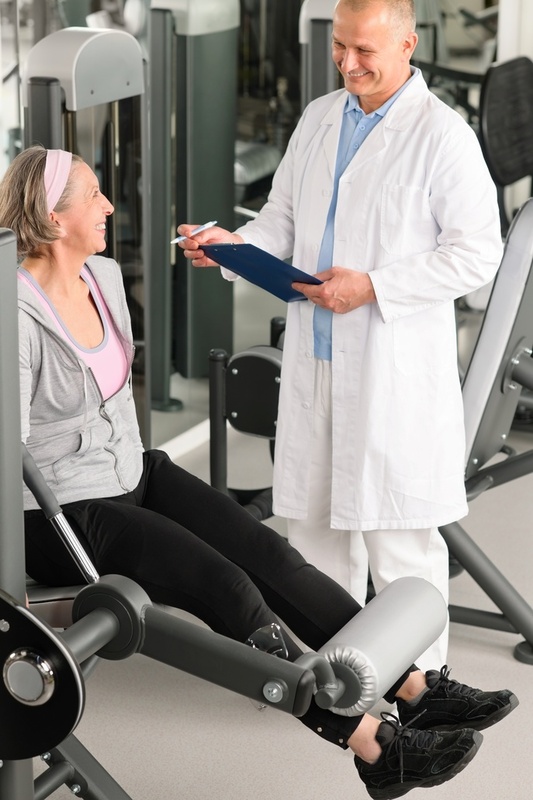 Should On-Site Physical Therapy Make a Difference? 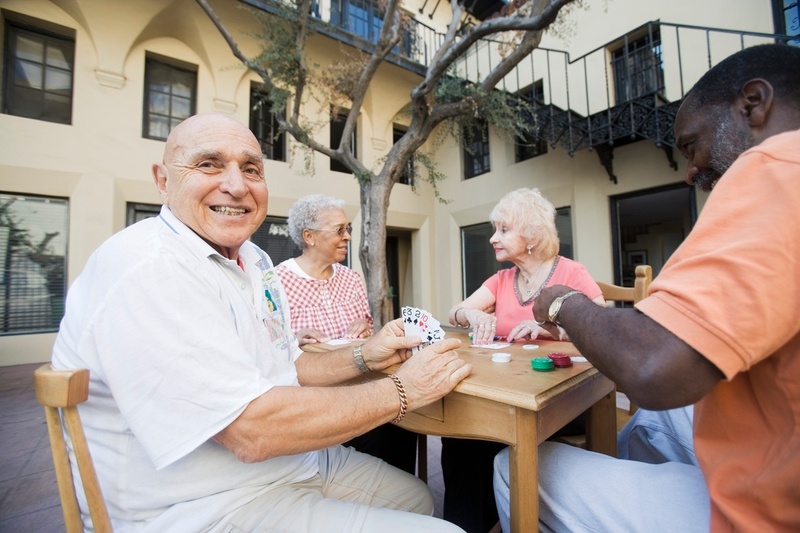 Choosing an assisted living facility can be a daunting task, and checking out the staff at each resident is a vital step in the decision-making process. 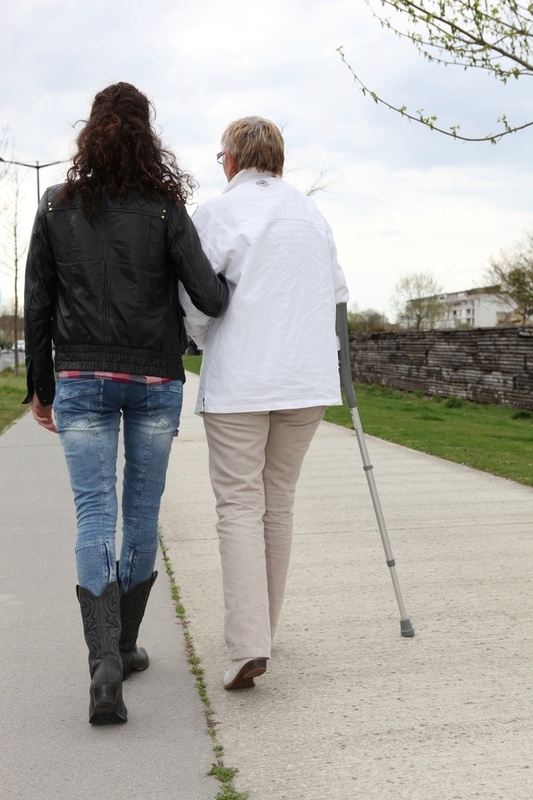 While you’re investigating the people who will be caring for your parents, make sure the facility has a physical therapist on-site!